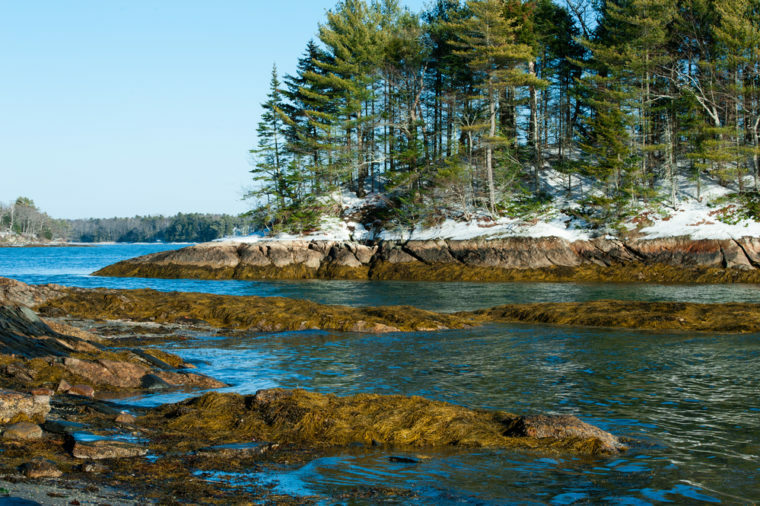 These charming spots around the country are perfect for your next cold-weather escape. 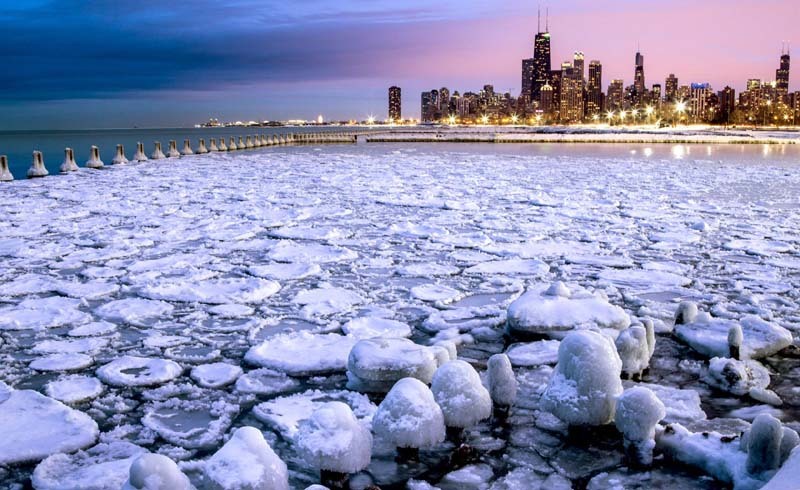 Why venture to Freeport in the winter? Well, for starters, plenty of solitude—whether you’re shopping for souvenirs or strolling the empty beaches. You can’t talk about Freeport without mentioning L.L. Bean. Grab gear for cross-country skiing at the flagship store. Afterward, snuggle up by the fire at the James Place Inn. 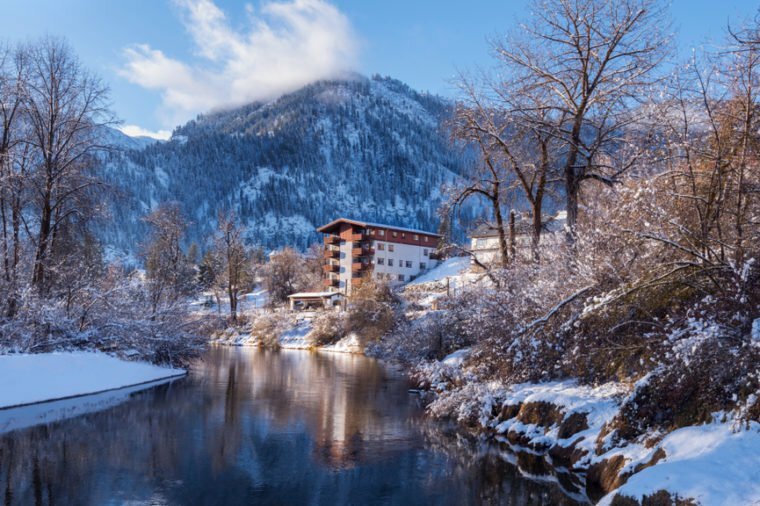 Few places are more enchanting than Leavenworth. This Bavarian village in the Cascade Mountains is defined by its alpine-style architecture along with German restaurants and beer halls. The Nutcracker Museum and sledding in Front Street Park are guaranteed to get you in the seasonal spirit. Fancy tubing or fat biking? Head to Leavenworth Ski Hill. Mystic is strikingly quaint. Contrary to popular belief, it doesn’t shut down in the winter. On the contrary, the majority of shops, eateries (notably the actual Mystic Pizza made famous in the 1988 Julia Roberts movie of the same name), and attractions remain open. 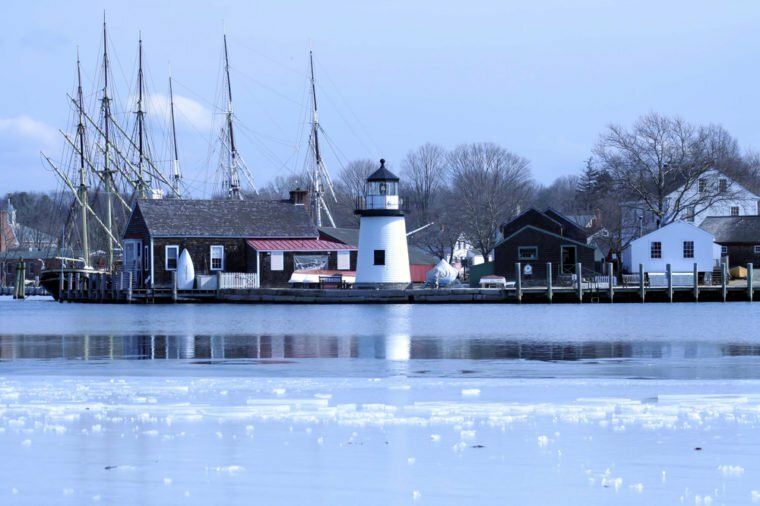 Speaking of, don’t skip Mystic Seaport, the nation’s largest maritime museum. Thrill-seekers flock to Durango for skiing, zip lining, horseback riding, and hiking in San Juan National Forest. Downtown has art galleries, cafés, and breweries, while lodgings range from woodsy cabins to high-end hotels. 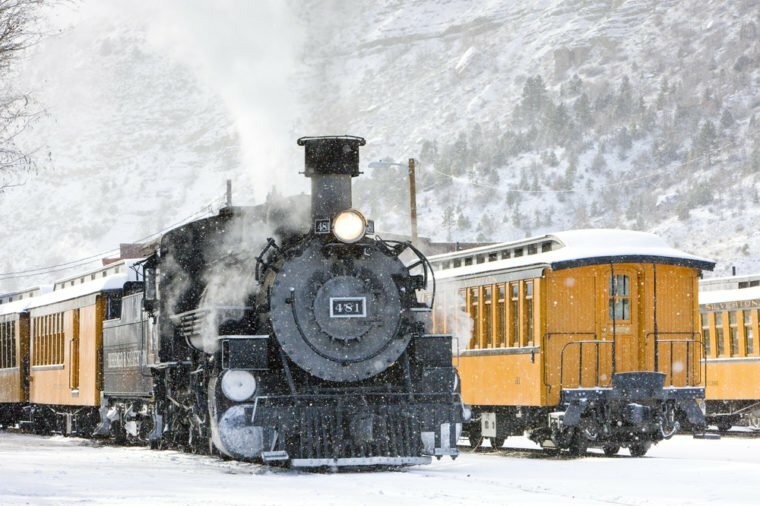 Don’t leave without taking a ride on the Durango & Silverton Narrow Gauge Railroad—with breathtaking vistas of canyons and white-washed wilderness, it’s not to be missed! Adventure awaits in Whitefish—seriously, there’s no shortage of things to do in Glacier National Park. 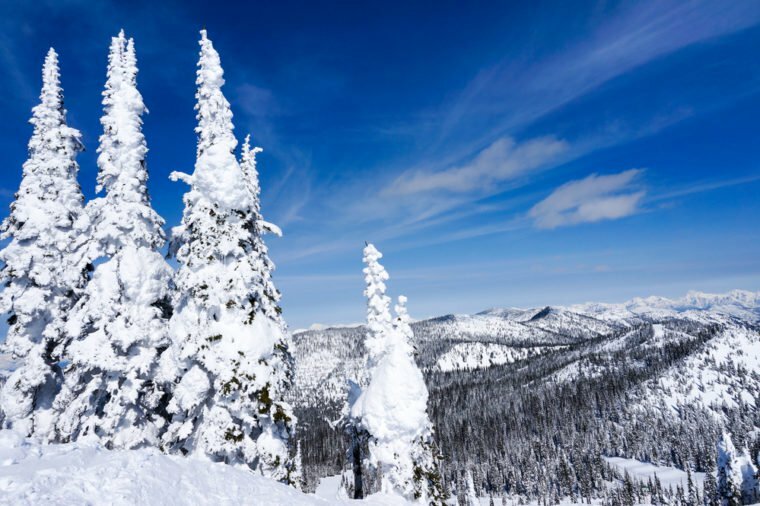 Consider a horse-drawn sleigh ride at Bar W Guest Ranch, rent a fat bike and explore the groomed paths at Swift Creek Trailhead, or hit the slopes at Whitefish Mountain Resort. Or to get your heart pumping, try snowshoeing or cross-country skiing. 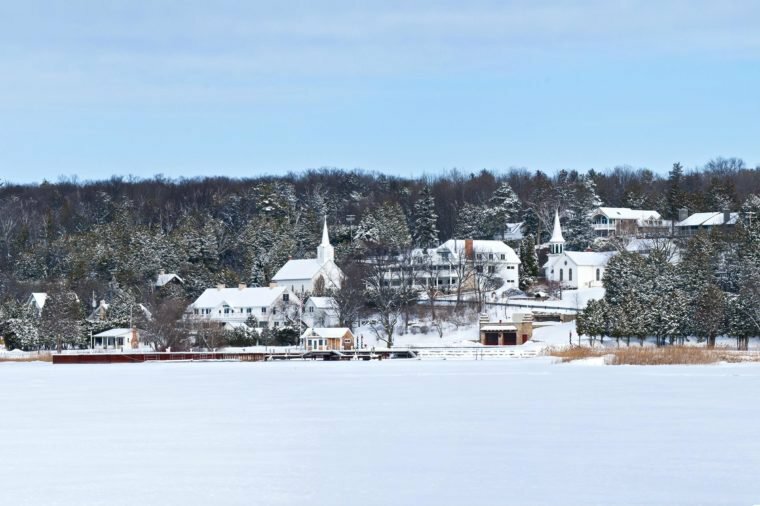 Settled in 1853 on the serene shores of Eagle Harbor in Door County, Ephraim is an idyllic village with strong Scandinavian roots. Heritage is on display at the more than 30 historical sites, including Anderson Barn and Pioneer Schoolhouse. Prefer outdoor pursuits? 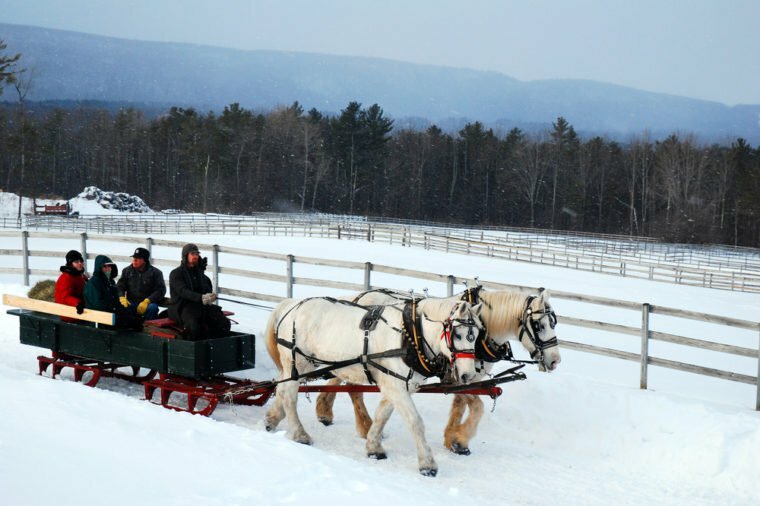 Carriage rides are a big hit and across the frozen expanse is Peninsula State Park, a 3,776-acre playground of recreation. 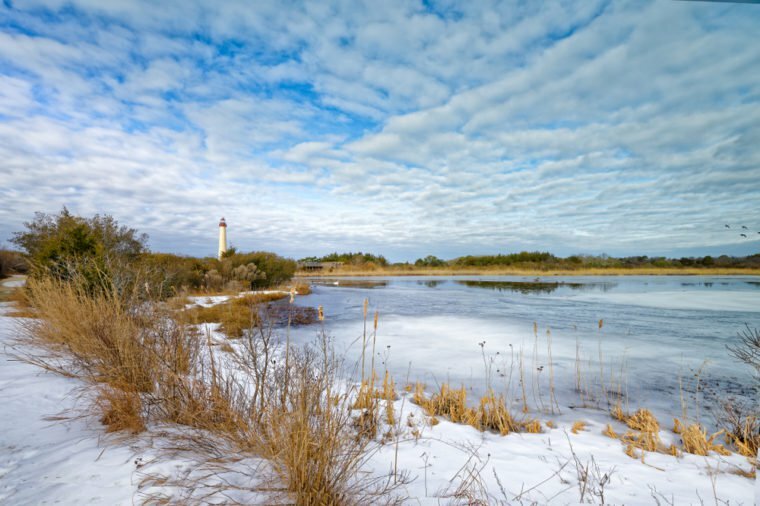 It’s no secret that Cape May is a buzzy summer spot, but it also shines in the winter when the Victorian buildings are dusted with fresh flakes and the beach is all but deserted. Plus, fewer tourists also means lower hotel rates and it’s easy to score a coveted reservation at eateries like the Ebbitt Room. A mere 20 miles from Columbia sits Rocheport. Perched on craggy bluffs, this tiny town offers scenic splendor, friendly people, and a relaxed pace. 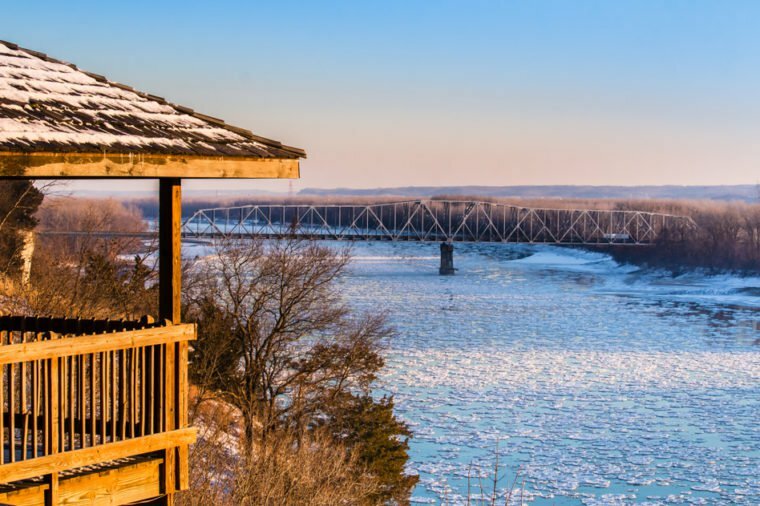 Spend a lazy afternoon sipping wine and soaking in views of the Missouri River at Les Bourgeois Vineyards or browsing Rocheport General Store. With any luck, you might even catch a bluegrass show. 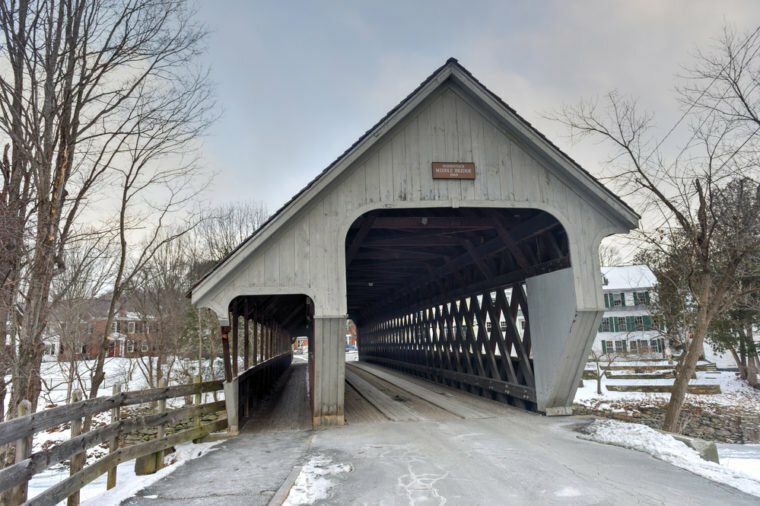 Located in the Berkshires region of western Massachusetts, Stockbridge is perhaps best known as the birthplace of Norman Rockwell. Today, it’s home to a museum dedicated to the prolific 20th-century artist, though note Rockwell’s studio, which was moved to the site, is closed until May. A lack of crowds and frosted terrain make winter the perfect time to visit this quaint New England town. Surrounded by the majesty of the Green Mountains, Woodstock is a quintessential New England village with loads of history and character. Search for vintage treasures at the antique shops, stock up on maple candy at F.H. Gillingham & Sons, and learn about pastoral life at Billings Farm. Stay at the Woodstock Inn & Resort, which dates back to 1793. 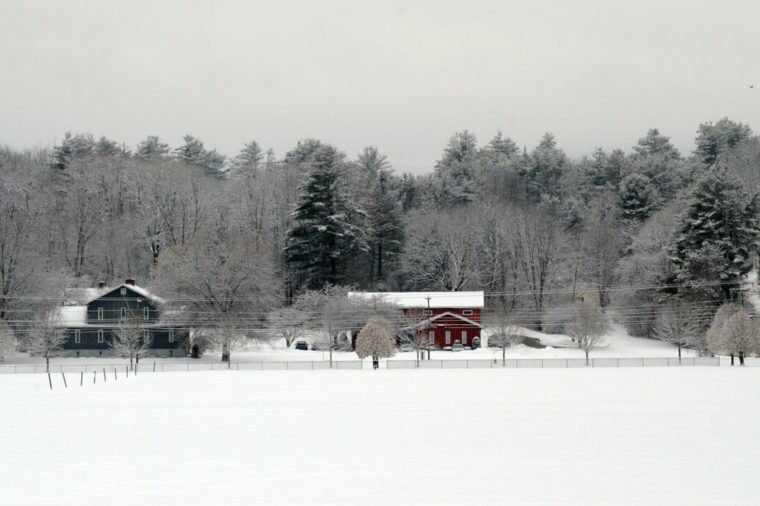 Cold lingers in Hanover for months on end. And while some folks may see that as a detriment, others are especially keen on the chilly season. Poised in the picturesque Upper Valley, along the Connecticut River, this quiet town is undeniably beautiful. 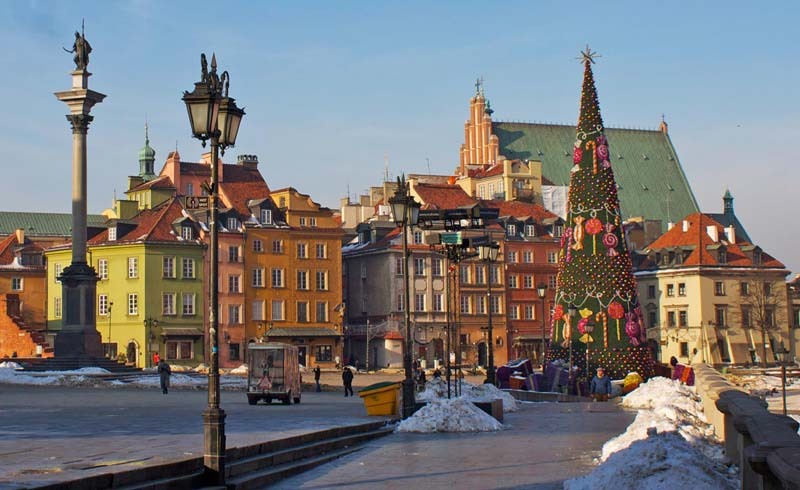 It also has culture and charm in spades. Visitors can hike the Appalachian Trail or tour the Hood Museum of Art, which reopens on January 26 after an expansion. Whether you’re seeking romance or family fun, this attractive outpost in the Catskills is a great choice. 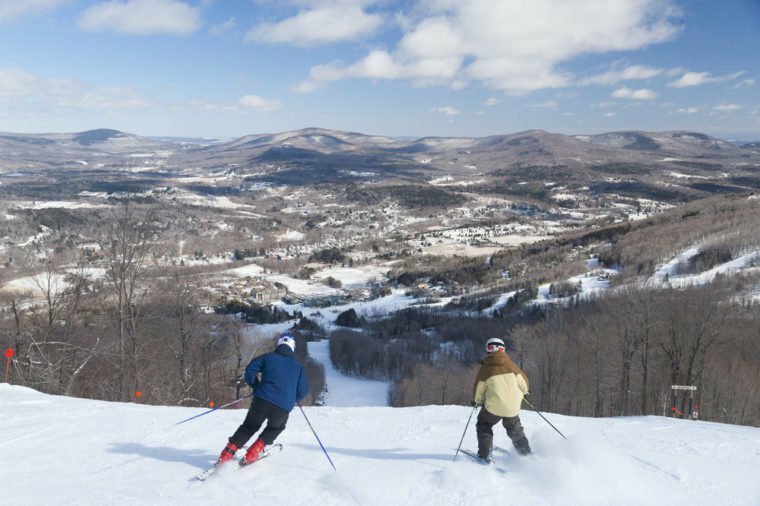 Windham Mountain Resort features 285 skiable acre plus terrain parks with rails, jumps, and rollers. The rustic digs at Eastwind Hotel & Bar are equally compelling; pro tip: Snag an A-frame cabin for a super cozy weekend escape. 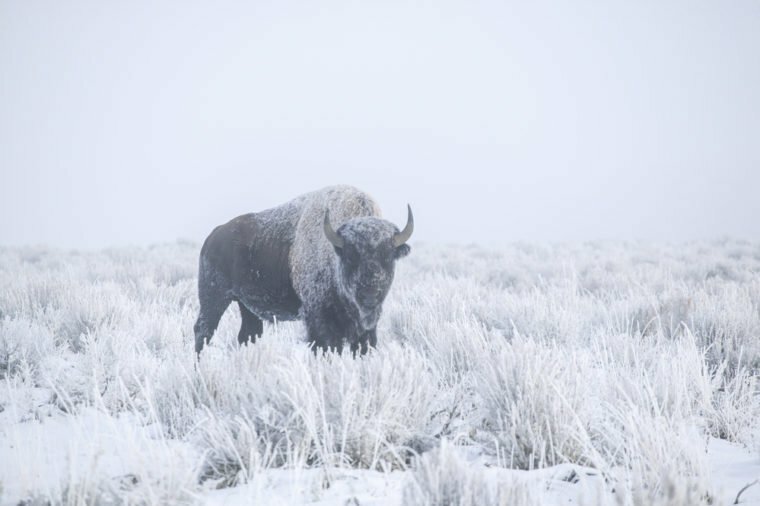 Wyoming is synonymous with vast plains, dramatic peaks, and the Old West. Buffalo averages 41 inches of powder each year, and this only makes the scene more spectacular. Step back in time at the Historic Occidental Hotel, which played host to Butch Cassidy and Calamity Jane. Bonus: It’s a short walk from the Jim Gatchell Memorial Museum.